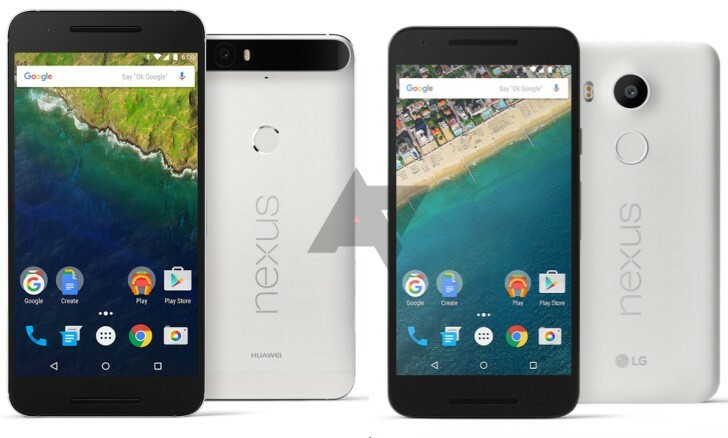 Nexus 5X & Nexus 6P to be available for pre-order from 29th Sept. This is a norm right now. Even before the devices get released, we tend to know how it will look like and even know the price. In the case for Nexus leaks, most of the times the information shared earlier turns out to be right. In the past few weeks, there has been numerous amounts of leaks related to the new Nexus phones, Nexus 5X and Nexus 6P. Yes, we did not report much on it since we weren’t sure if these were really true or not. Thanks to Android Police, and with the event to be held tomorrow, the leaks seem to be telling the truth. 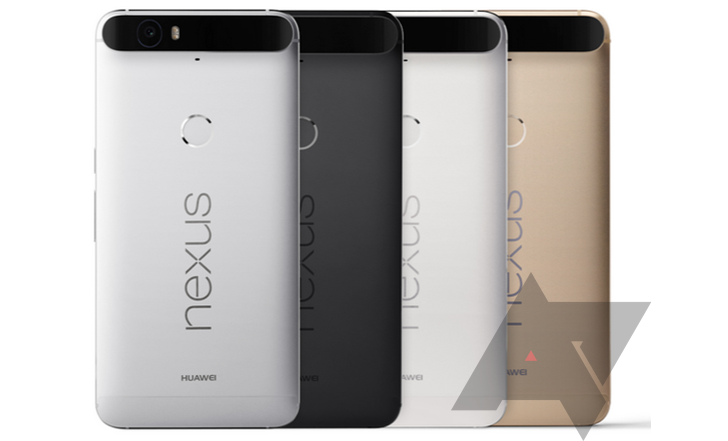 This time, two companies are developing the new Nexus phones, Huawei’s Nexus 6P and LG’s Nexus 5X. According to leaks, the Nexus 6P will be featuring a 5.7” WQHD display, will be powered by Snapdragon 810 v2.1 processor, dual front-facing speakers (yay! ), 12.3 MP rear and 8MP front camera, massive 3450mAh power battery and much more. On the other hand, LG’s Nexus 5X has a 5.2” 1080p display, Snapdragon 808 processor, Adreno 418 as GPU, 3GB likely RAM and more. We’ll get to know details in tomorrow’s event. So when will the handsets be available for pre-order? According to sources both the smartphones will be available for pre-order from September 29th. As for the price tag, the Nexus 5X will be starting at $379.99 for the 16GB version while the 32GB version might stand at $400. Color choices: Ice Blue, Carbon and Quartz. Excited about the new Nexus smartphones? Which one would you go for? want to buy nexus 6p.